MATT Riggio pipped Ryan Davis to claim the Swan Medal as Swan Districts' fairest and best award on Friday night after career-best seasons from the 2010 premiership pair. 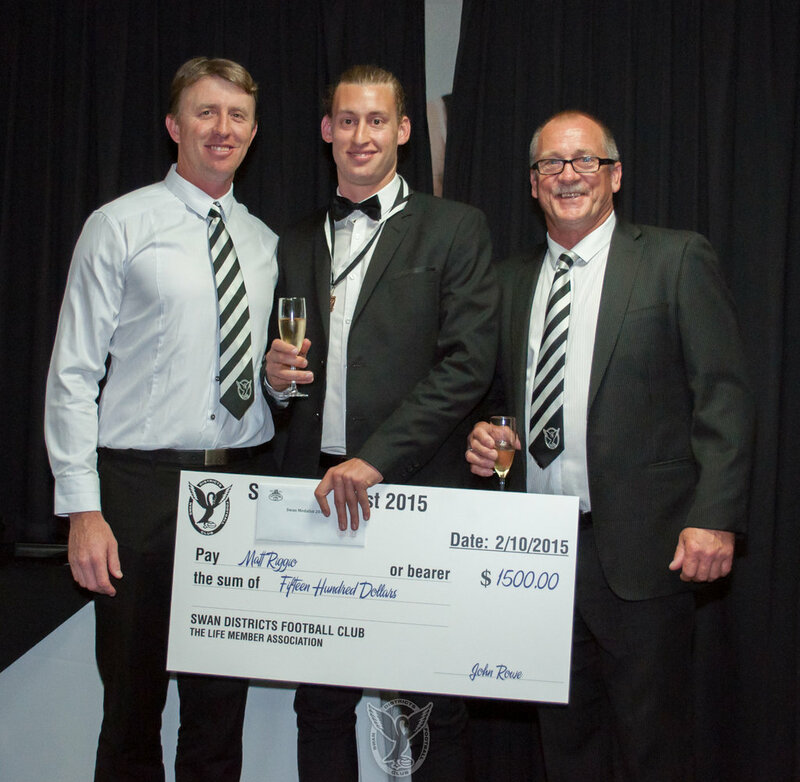 Over 220 people attended the Swan Medal night for 2015 and past winners of the fairest and best were on hand including Adam Lange, Craig Callaghan and Garth Taylor to witness Riggio take home the award for the first time after 119 matches with the black-and-whites. Riggio and Davis played in the 2010 premiership for Swan Districts having both previously played in the AFL with North Melbourne and West Coast respectively, and now as veterans they were outstanding midfielders in 2015 and fought out the Swan Medal. In the end, it was the consistency right throughout the season of Riggio that saw him finish on 116 votes to beat last year's Swan Medal winner Davis who ended up with 106 votes while 2013 winner Tony Notte wasn’t far behind either on 103. Emerging defender Nathan Broad ended up in fourth positon with 85 votes after coming fifth in the reserves fairest and best award in 2014 while inspirational captain Tallan Ames was fifth after another outstanding season in his usual role in defence, but also at times in the ruck. 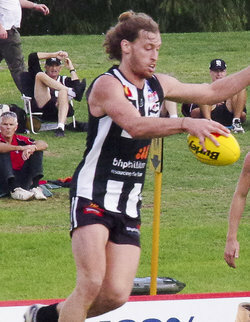 Riggio has been a strong part of Swans' team ever since arriving from North Melbourne in 2010, becoming an important member of the premiership side in his first season and continuing to be a consistent performer thereafter. He reached the 100-game milestone with Swans in 2014 and then had the best season of his career in 2015 leading the way in the midfield averaging almost 23 possessions a game while also laying 70 tackles and kicking 12 goals. Davis also had a tremendous season for Swan Districts on the back of his Swan Medal year of 2014 where he proved himself as the best pure match-winner in the WAFL. That was mostly done across half-forward, but in 2015 the 26-year-old veteran of 135 WAFL matches spent almost the whole time as a permanent midfielder where he not only averaged a career-best 20.8 disposals a game, but was a tackling machine laying 117. 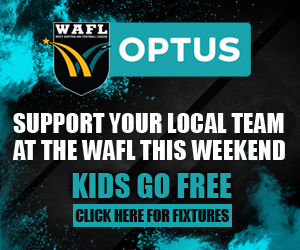 He was still damaging offensively with almost 21 touches and 24 goals for the season, but he also became the best player in the WAFL at applying pressure on the opposition highlighted by his 20-tackle performance in the win over Subiaco in Round 20. Other awards presented to the league side including Jake Nuich being named Rookie of the Year after showing exciting signs for the future as a big man capable of playing both as a key target in the forward-line and as a ruckman. Matthew Jukes also took out the leading goal kicker award having booted 28 goals in just 12 games of the season. The 24-year-old didn’t play until Round 10 in the league side after starting the year with injury, but he made an instant impact with 10 goals in his opening three matches and then kicking at least one major in all 12 of his appearances for the black-and-whites in 2015. 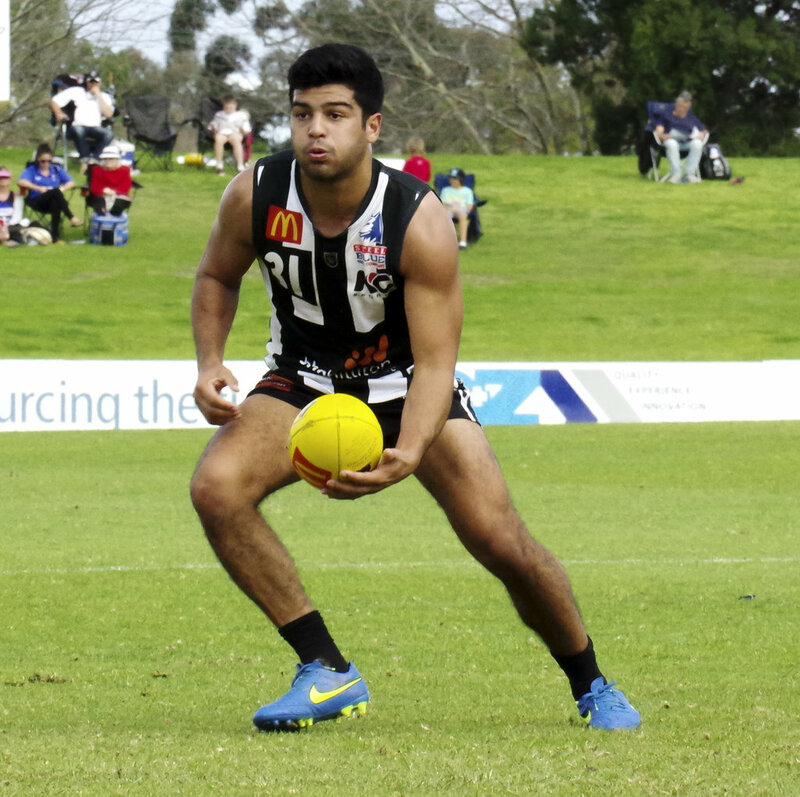 Swan Districts' reserves had a tremendous 2015 season making it all the way to the grand final before coming up short against South Fremantle. 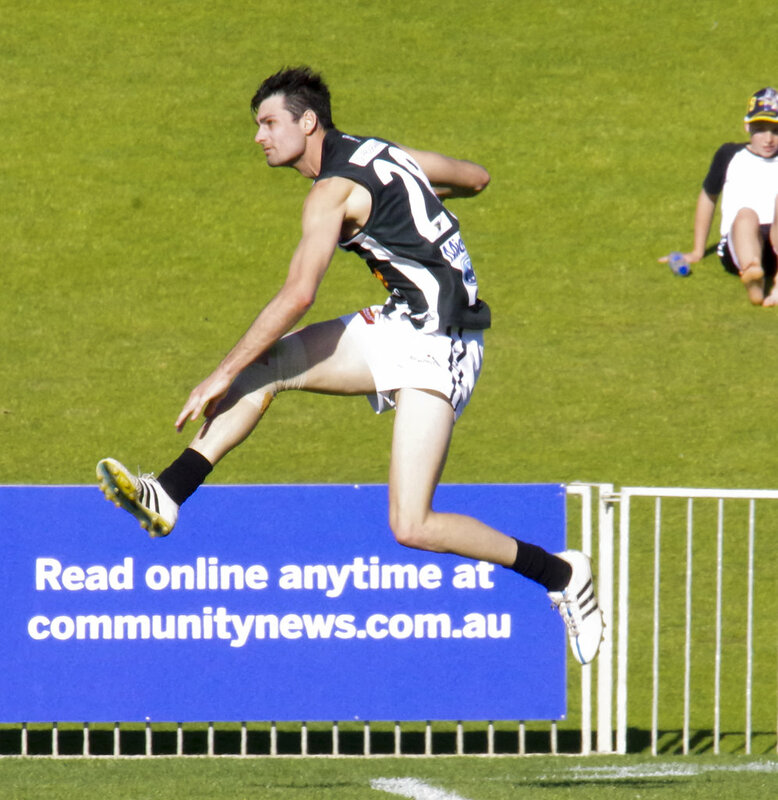 Midfielder David McKay was the captain for the reserves' finals run and his strong season was rewarded with him claiming the fairest and best award for 2015 with 106 votes. 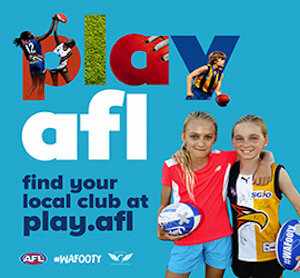 Last year's colts fairest and best winner Albert Dean was runner-up with 103 votes after showing exciting signs as a midfielder of the future with Ben Whitsed third with 98 votes, Sean Fletcher fourth with 94 and leading goal kicker Dylan Nelson fifth with 91. 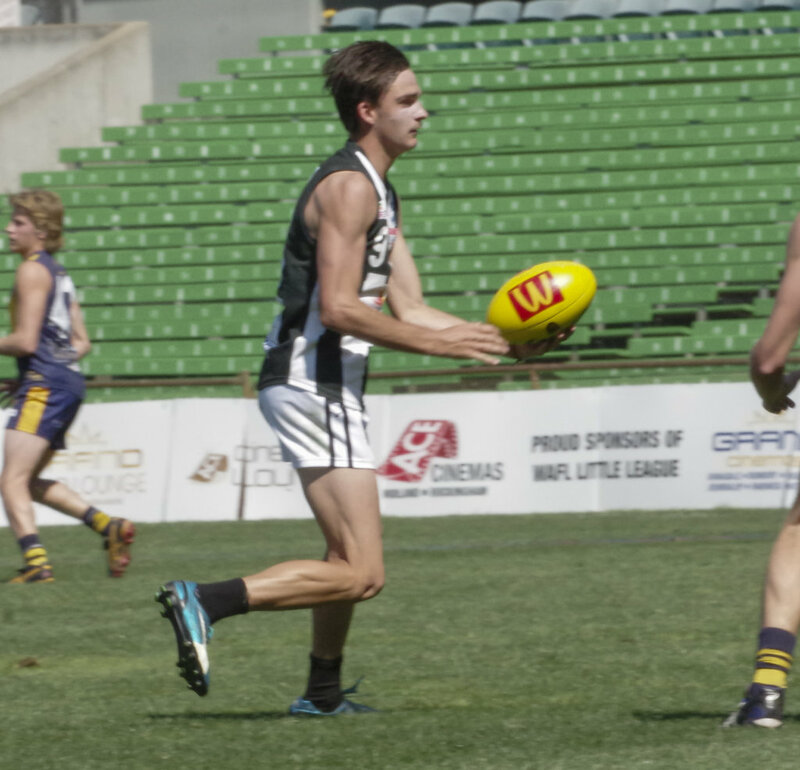 Swan Districts' colts also made the grand final in 2015 as reigning premiers and despite coming up short against Claremont in the decider, it was a terrific season by the black-and-white stars of the future. And there was joint winners in the colts fairest and best award for 2015 with Brayden Hackett and Jarrod Shorter sharing the EJ McManus Medal. 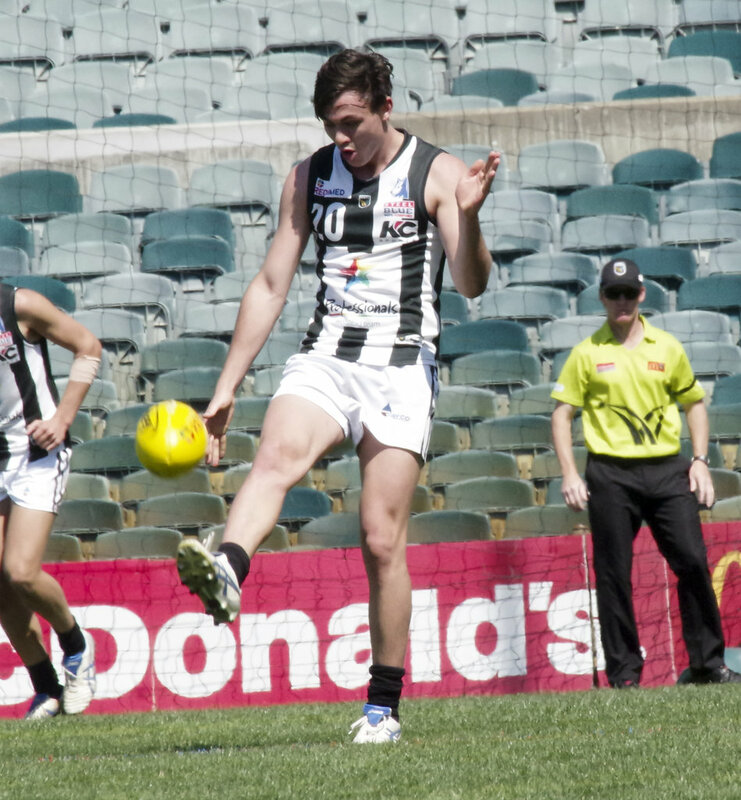 Bradley Lynch came third, Josh Cipro fourth and Ben Gillard fifth in the placings for the colts fairest and best.